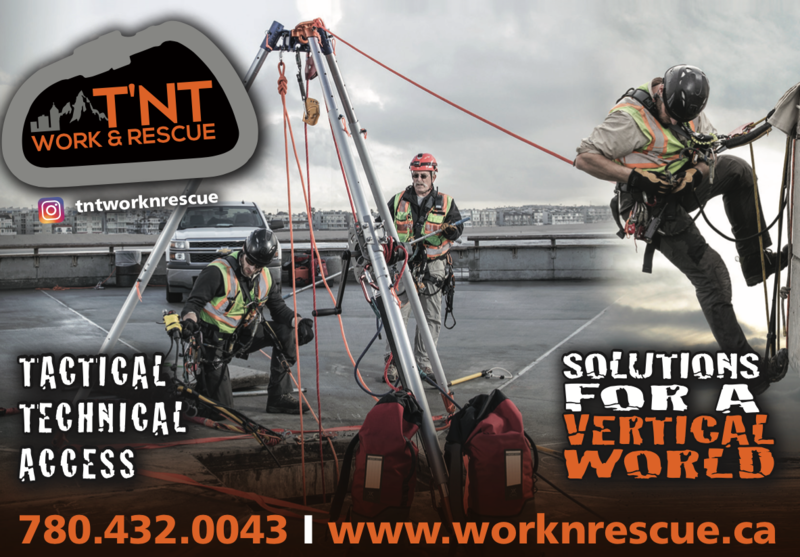 We want to use this newsletter to connect with our valued industry partners about the latest and greatest in the world of Technical Rope Rescue. Along with featuring exciting new products, this newsletter will also include products on clearance, trade shows T'NT will be attending, upcoming training courses from our valued partners and more. We hope you find value in it.